Updating systems is never an easy. There are years of processes, trainings, and workarounds in place. But the size of the task should never stand in the way of implementing systems that will improve company performance. 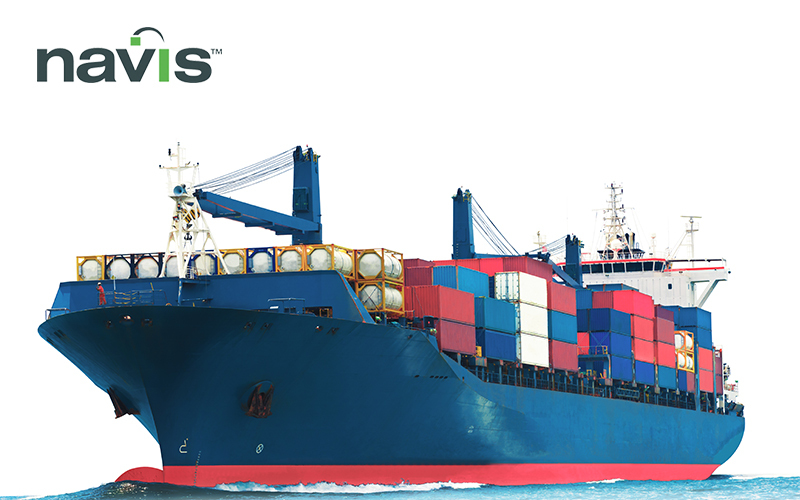 Navis has always endeavored to stay on the cutting edge of data and optimization. Founded in 1988 to help unlock greater performance and efficiency for organizations across the shipping supply chain, they continually seek new technology to help achieve their goals. 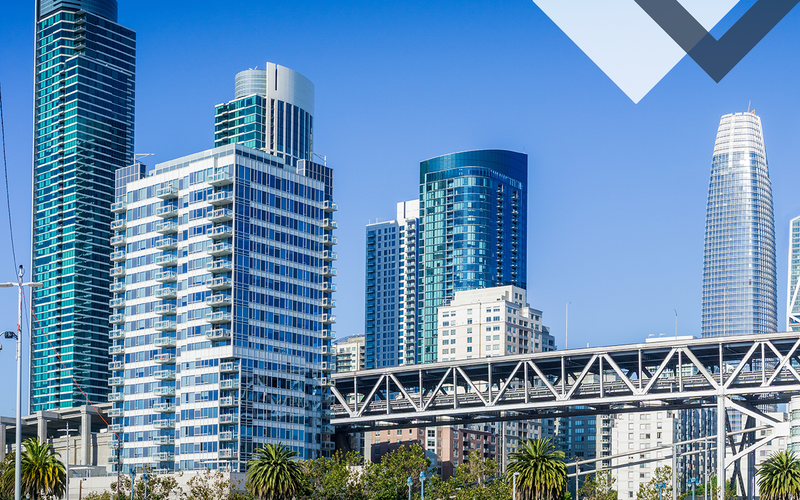 Thus when they recognized their legacy data warehouses and business intelligence (BI) systems weren’t serving their needs, they turned to new solutions with enthusiasm. 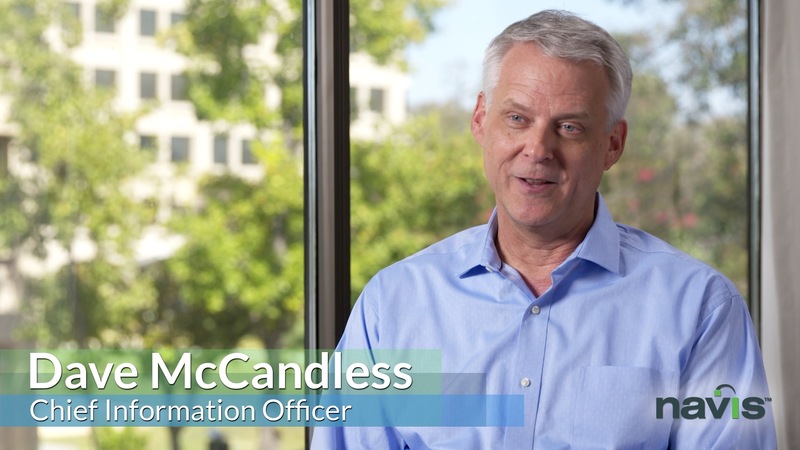 McCandless also noted the key to a successful BI tool integration is to identify the problem you most need to solve, then get the correct tools and trainings in place to address your needs. Like many companies, Navis suffered from having more data questions than their data team could answer. Navis embraced the culture of bring your own questions (BYOQ). Business experts brought inquires to data experts, who would then find the answers. The problem with that was there was never enough data experts to keep pace. McCandless knew a successful solution would empower business experts to find their own answers. 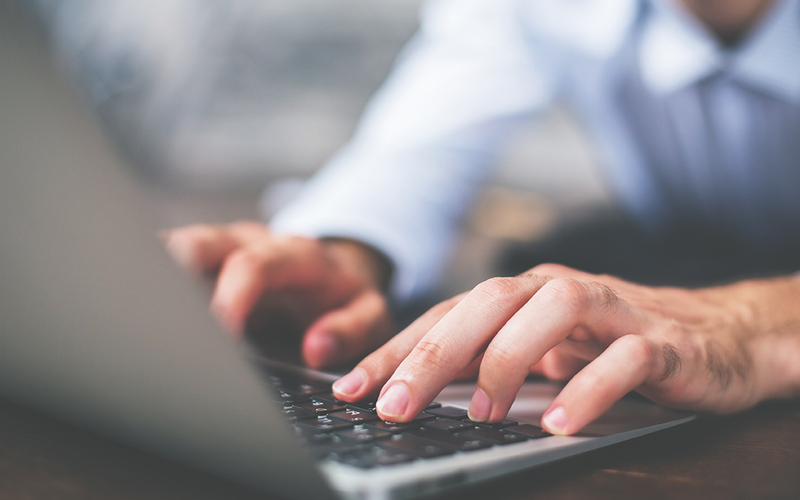 His team is now able to directly connect to the data with Sigma’s intelligent spreadsheet interface, and answer any questions they might have, even performing the most complex queries without writing any SQL. The next problem was scale. New technologies mean new data, with the volume increasing every day. Navis needed to update their data analytics, but also their data storage. They turned to Snowflake for the flexibility and scalability they needed. 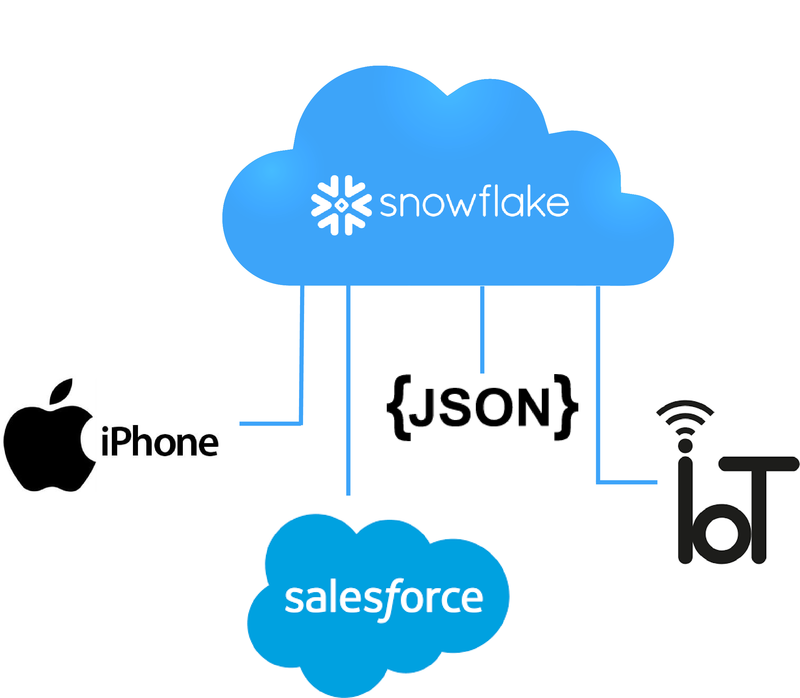 Built for the cloud, Snowflake maximizes the benefits of cloud technology allowing one to scale up and down on the fly. Snowflake brought together the data, and Sigma delivered access and understanding. With Navis’s previous solution, "It was difficult for our various business units to collaborate with one another,” McCandless says. Many problems are cross functional, and Navis needed a tool that allowed teams to work together. With Snowflake bringing the data together, and Sigma allowing people to investigate and build on each others analysis, better collaboration is now possible. Now product marketing, product management, and sales operations use Sigma to model data across all their systems and respond more quickly and effectively to evolving global markets.